An isolation transformer is a transformer used to transfer electrical power from a source of alternating current (AC) power to some equipment or device while isolating the powered device from the power source. Isolation Transformer is generally used for safety purpose. 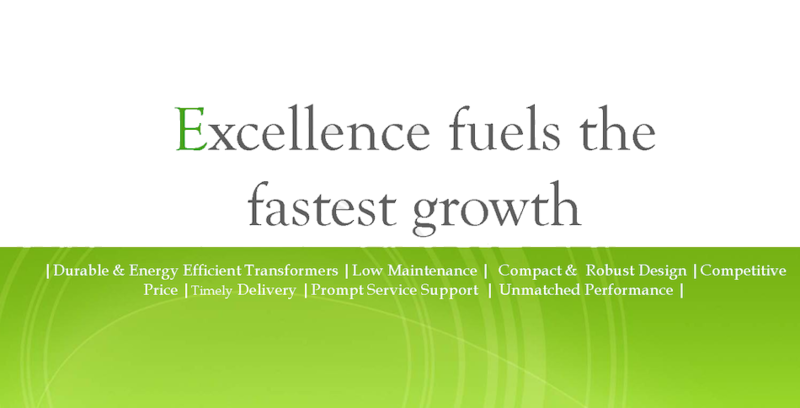 Our Isolation Transformers are well-known for durability and energy efficiency. 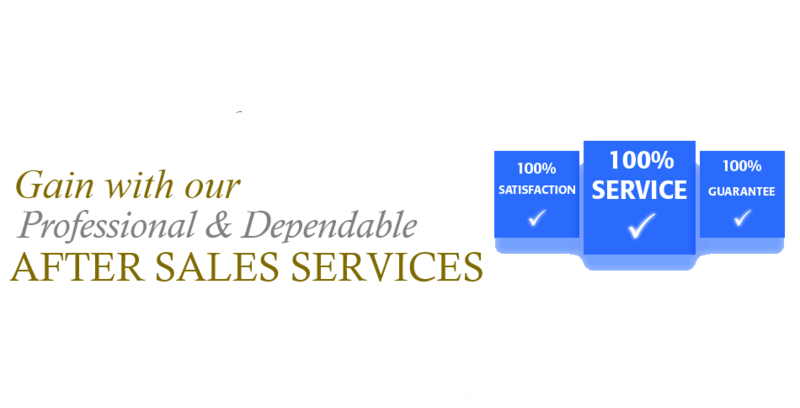 Our Isolation Transformers can be customized as per the requirement. 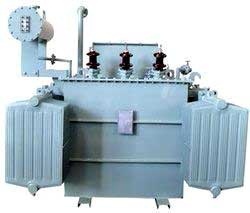 Our hi-tech Furnace Transformer are specially designed to meet our client’s varied requirements and are widely appreciated for its excellent efficiency, sturdy construction, and low maintenance quality. Our range of Furnace Transformers (Arc furnace/ Induction furnace) ranges up to 4MVA. 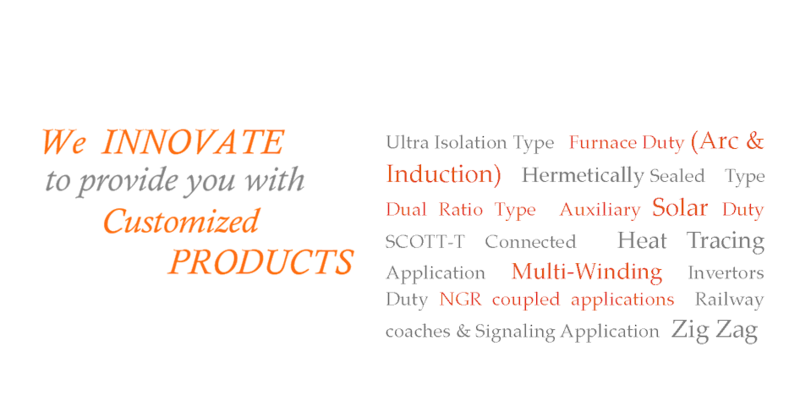 Our advanced Furnace Transformer can be customized as per the requirement of our clients. General furnace transformer de sign requirements managing very high secondary currents - for steel up to 90 kA and for ferroalloy up to 160 kA electrode current - and a wide secondary voltage range. The secondary voltage is normally regulated by means of an on-load tap changer (OLTC), either directly in the HV winding or in an intermediate circuit of a two-core design (booster regulation) within the transformer tank. Other two-core regulation options are also available, as well as the use of no-load tap changers (NLTC). For extended arc operation in steel furnaces, an additional series reactor with NLTC or OLTC is optional for improved arc stability. The reactor may be built into the transformer tank or installed separately. An additional option for steel furnace operation is closing the secondary phases inside the transformer tank. 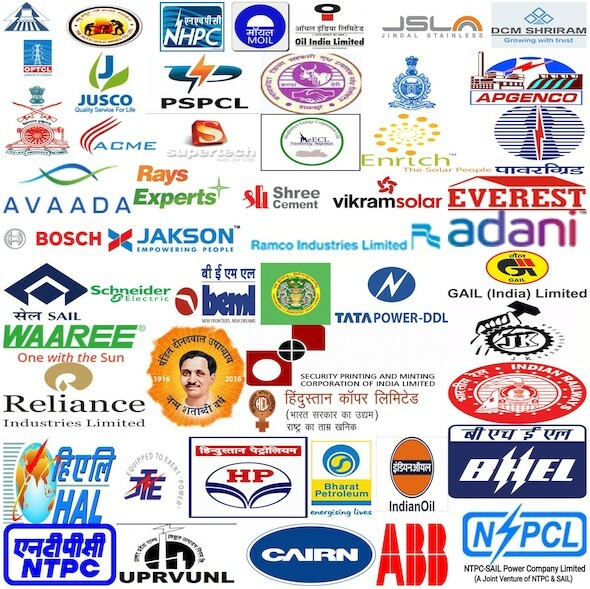 With our technical experience and competence, we can design and manufacture transformer as per customer’s specific requirement like auxiliary use, mining transformer, dual ratio transformer, servo voltage stabilized transformer, solar application, wind mills, dual vector groups, Zig Zag type, NGR coupled application, Railway coaches & signaling, etc which have become industry benchmarks in terms of electrical characteristics & finishing.